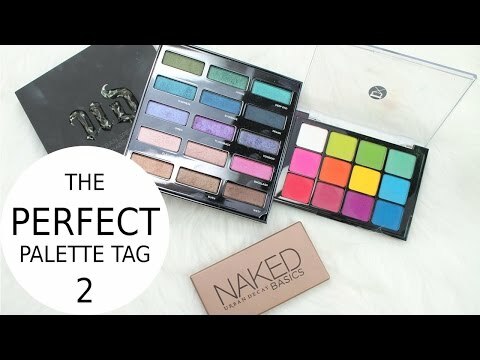 Today I’m bringing you the Perfect Palette Tag 2 video! 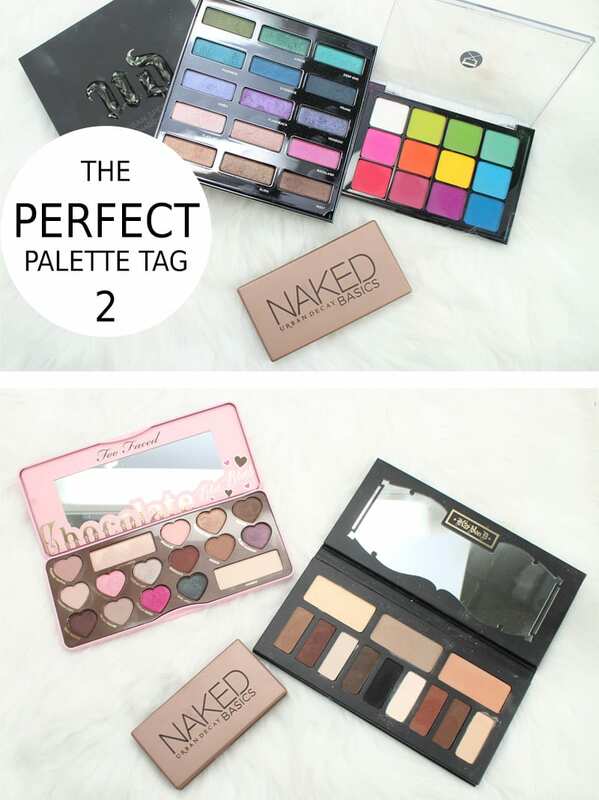 The original Perfect Palette Tag debuted several years ago and I did that one. I was recently asked to do the new one, so here it is! Some products purchased by me. Some products press samples. All opinions honest and my own. If you like this video give it a thumbs up and share! This is what I look like when I get crappy sleep and don’t drink enough water and have to rely on makeup to look well rested (aka thank God for makeup!). I slept from about 4am to 7am, then took Phaedra to the vet for her surgery. Then I slept from 9am until noon. I worked for a few hours, had an appointment to get to. I got my lashes refilled and my nails done. Then I went with Dave to pick up Phaedra from the vet. I carried her out to the car and held her in my lap the whole way home. Once home, I held her in my lap for several hours. She came through surgery with no issues and her cyst was benign. I can’t put on eyeshadow for 2 days after getting lash refills, so hopefully by the time I can wear eyeshadow again I will have some new palettes to play with. The new Kat Von D Shade + Light Quads launched at Sephora. I bought Smoke and Rust. I can’t wait for them to get here so I can try them out and review them. Let me know what you think of this tag and if there are any other tags I should do! I enjoy tags. It’s fun to see what other people like and not so much and it’s a great way to get enabled. I have heard nothing but amazing things about the Spectrum palette. Naked Basics looks kind of Ho hum, but I’ll look into it more based on your recommendation. Which Visearts do you own? Matte Neutral I plan on getting it’s such an essential, I think Paris Nudes/Sultry Muse are gorgeous too, and the Ribbons Boheme that’s coming out next month is another gorgeous one that’s filled with color, I was just saying to @phyrra:disqus that she would love it I think. Such a great tag! I love seeing what people actually use. Anyhow, I look forward to your next video! Yeah I think it just depends on the person, their skin/body chemistry. I do like UD shadows but not all, and I used their Shadow Primer Potion for a long time, they changed and revamped the packaging and put a doe foot applicator on it which I don’t like-and they said the formula didn’t change but I think it’s a bit drier but the Anti Aging Shadow Primer is nice. 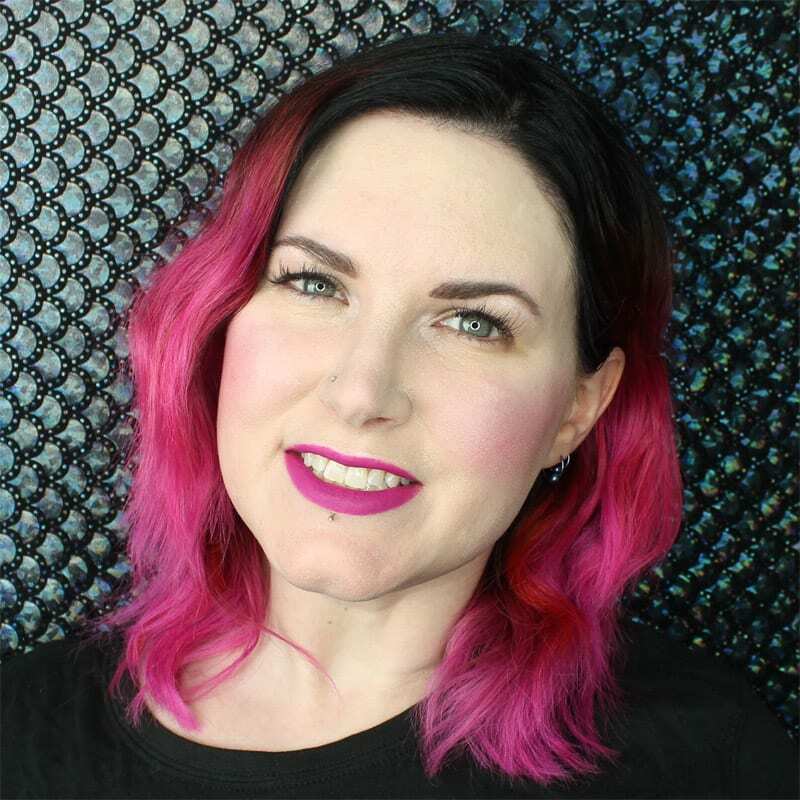 Now I love and use Too Faced Shadow Insurance is a great shadow primer as is NARS’ Pro Prime Shadow Primer. Sometimes you don’t like something from a brand and love something else! Wow, thanks a TON for all of that info! I will definitely look into everything you mentioned! Btw, I placed my first order for eyeshadows by Makeup Geek about a week ago. I can’t wait to receive it! Awwww you’re very welcome! It’s my pleasure, so glad it was helpful to you!! I love sharing what I’ve tried and what has/has not worked for me! I have learned so much from @phyrra:disqus she’s amazing. 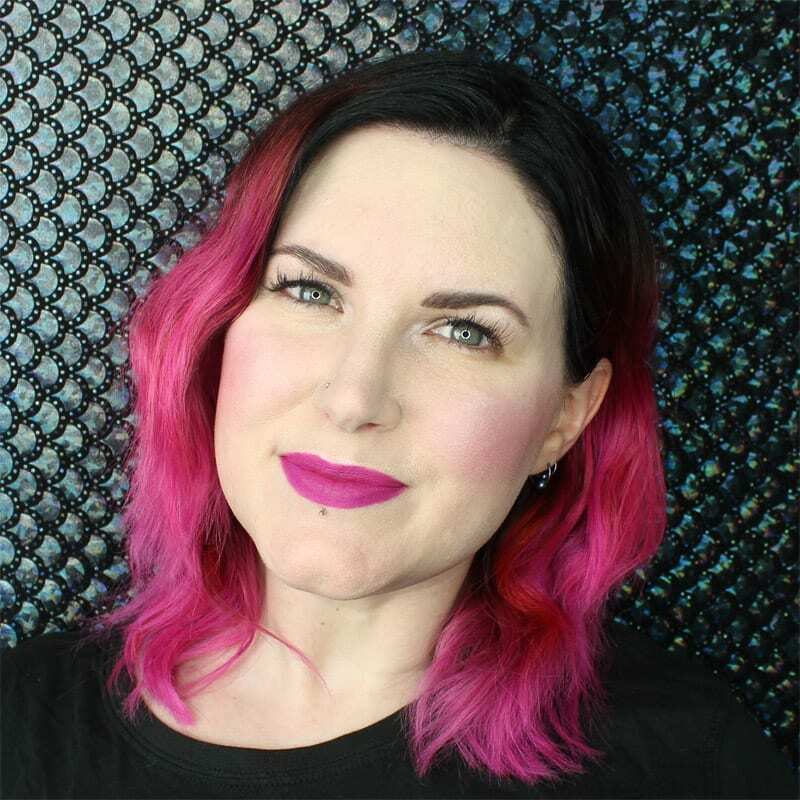 She’s taught me so much , and she’s introduced me to amazing brands that I never new about, ie Cover FX for example and the wonderful indie cruelty free brands like Saucebox and more! And she’s been an inspiration as far as me being a new cruelty free blogger. Feel free to ask away. I hope you enjoy, let me know if you do try any and how they work! That’s awesome re: Makeup Geek, I think you’ll really enjoy their shadows! They have really good pigmentation, and you can check Phyrra’s post on the Manny MUA to see if you’re interested in it! They have some good makeup brushes that are inexpensive too. Courtney(Phyrra) loves their buffing brush, they have a few eye brushes that I’d love to try too! You are the queen of bright. When I see palettes like Viseart’s Editorial Brights my mind goes to you. Just LOVE my UD Spectrum palette combined with my Naked 2. I have been using them non-stop since I got them for Christmas. These are fantastic. Not so much a fan of Two Faced – the smell of the chocolate/peaches/peanut butter really puts me off. And I think their shadows are too warm toned for me too. Cool that you like and we able to get the UD Spectrum! Yeah everyone is different and you have beautiful red hair and are pink in tone so I could see how the warmer ones you wouldn’t like as much like the Chocolate Bar/Semi Sweet is pretty warm, and I was the opposite, Naked 2/3 I weren’t really ones that would work for me! I love getting eye primers with palettes, like the LORAC pro palettes come with their Behind the Scenes primer. It lasts me so long, I haven’t had to buy a separate primer in over a year! The purple/magenta that you featured in the look was sooo gorgeous! Wow, what an awesome collection of palettes!the color of your hair is AMAZING! I love these types of tags. The shirt is really cute! And thank for making them available in plus sizes. I can’t wait to hear what you think of the Kat von D quads. Yay so glad to hear you liked the shirts! I paid for a couple of different designs and then uploaded them to Spreadshirt (a VERY tedious process) and tried to make them available in as many different styles as possible. Spreadshirt sets the prices on items, some of which I think are high, but others are reasonable. I bought a bunch of different shirts, all in XL and I probably could wear a M or L.